We are honored to announce that our sE2300 has been nominated for the award of Best Cabled Microphone in Music & Sound Retailer’s 2018 awards! 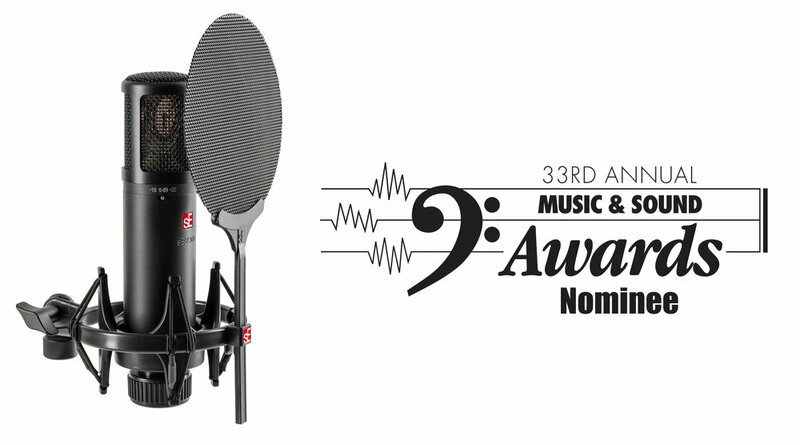 At the 2019 NAMM Show in Anaheim, The Music & Sound Retailer will present the 33rd Annual Music & Sound Awards. As you know, a Music & Sound Award is the industry’s most prestigious award, and the only award based on a poll of every American dealer and manufacturer; it is the only award that is NOT selected by an editorial board or influenced by advertising revenue. Available since early summer in select countries, the new sE2300 is now finally available in the USA and the rest of the world. Last year, we released an updated & refined version of our best-selling condenser, the sE2200. 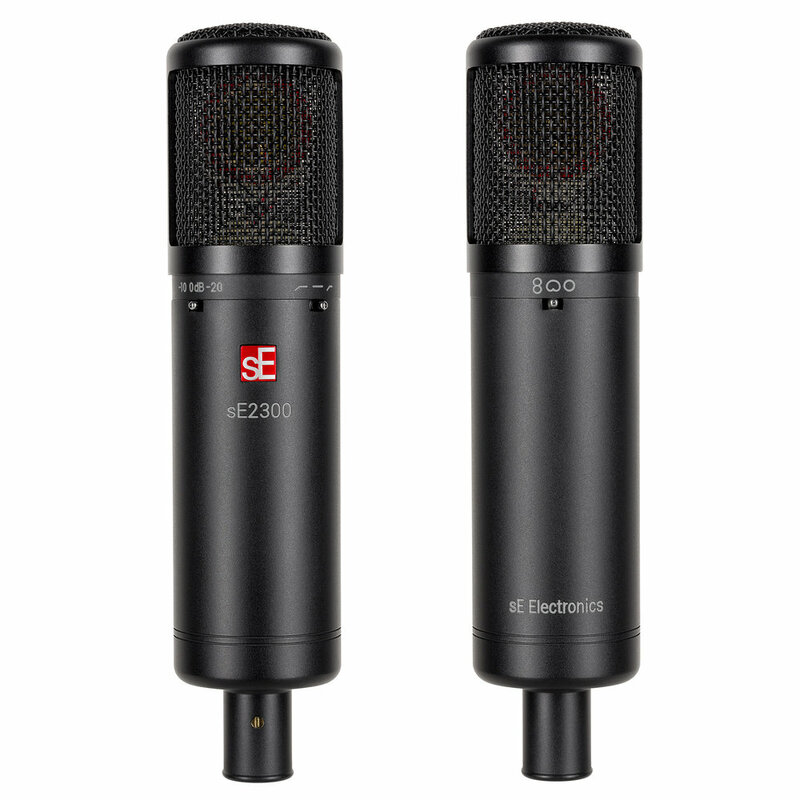 Now, we are proud to announce the sE2300, a multi-pattern version of the mic that first put us on the map almost 15 years ago with its smooth, polished sound for vocals, voiceovers and numerous instrumental applications. The sE2300 features a handcrafted true condenser capsule, three patterns, two attenuation pads, two low-cut filters, and the same class-A discrete circuitry and robust output transformer as its cardioid sibling. This preserves the clarity and “larger than life” tonality beloved by thousands of customers worldwide, while adding both omnidirectional and figure-8 polar patterns in addition to the original cardioid pattern to dramatically increase its versatility. The sE2300 is now available through authorized sE Electronics distributors and dealers worldwide, with a street price of $399.00 USD. 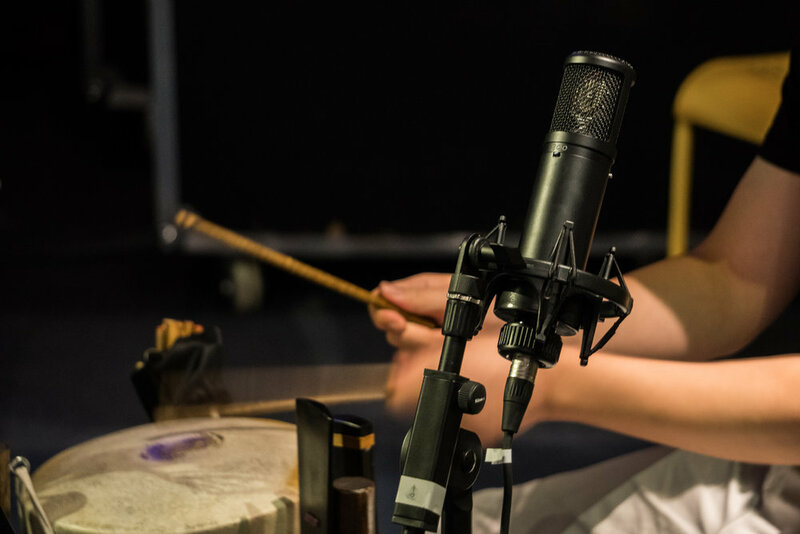 It ships standard with the sE Isolation Pack quick-lock shock mount and adjustable metal pop filter. Click here for more information on the sE2300.